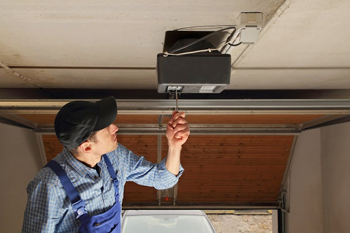 When garage door parts are not adjusted properly, many things can go wrong. Each mechanism must be assembled in a certain way and every component has its own place in order to do its job right. 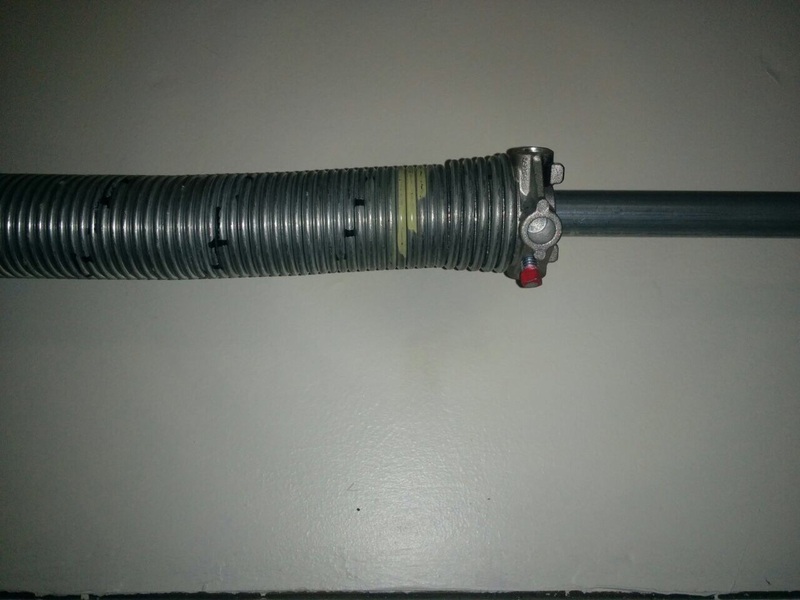 That's the simplest way to think of garage systems and their parts and to understand why the simplest thing can create chaos when it is out of the ordinary. Tracks are extremely important for garage doors since they allow the rolling of the wheels, and thus the movement of the door. 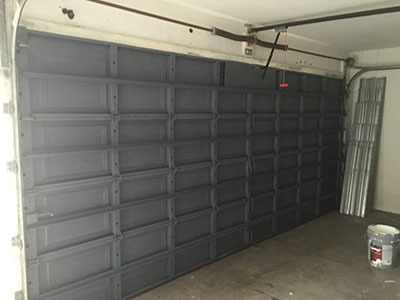 Made of steel and in different sizes and thickness, tracks keep the door stable and make it able to withstand ugly weather and any external force. They have their position at the two sides of the overhead door and along the ceiling in order for the rollers to move and carry the door all the way up and down. So, what will happen if these tracks are not aligned? It's easy to bump in garage door tracks with the car, especially if the opening is pretty narrow. Tracks can also lose their alignment when their brackets get loose because their nuts and bolts are loose, too. One thing leads to another and that's why it is important that the fasteners are checked and tightened often. Although tracks are installed to remain steady and intact for long, don't forget that the daily movement of the door causes minor vibrations. If you add the effects of the weather on steel components on top of that, you can understand that tracks might get loose even if their condition is good. Something like that will have terrible repercussions to your home's security or your own safety. Misaligned tracks will definitely have an impact on your convenience and will probably ruin your day if you can't get the car out. When the tracks are misaligned, they might bump into the door jamb and the garage door rollers will rub at the edges till they are stuck. The door will jam. If someone is standing close by, he might be hurt. The door might sag on one side and it will remain open. The car will be trapped out or in the garage and the problem must be fixed at once or your security will be at stake. Fixing misaligned tracks might not be the most difficult thing in the world but it's always best to avoid situations like these!